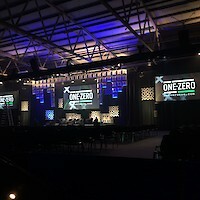 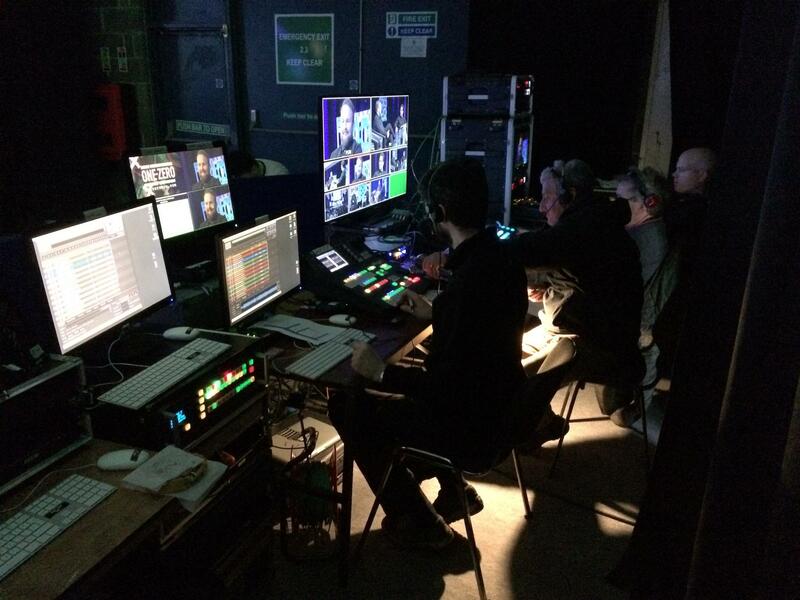 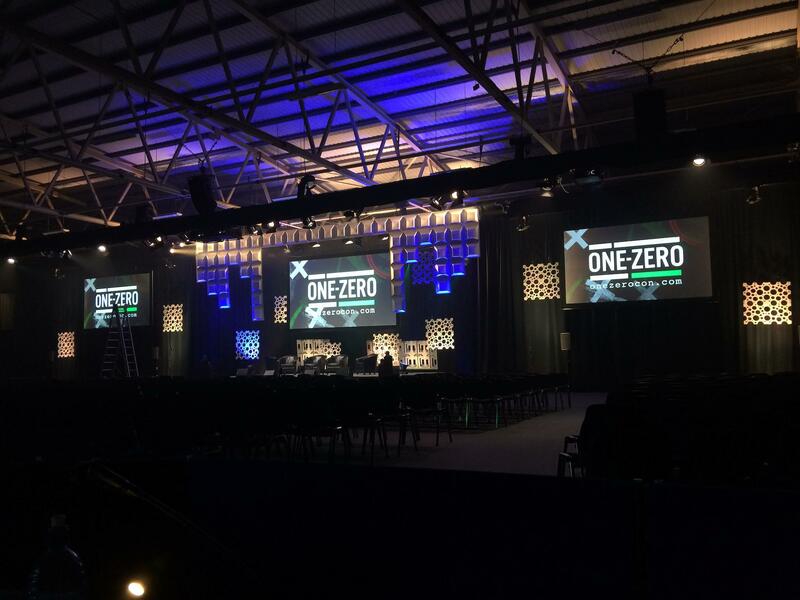 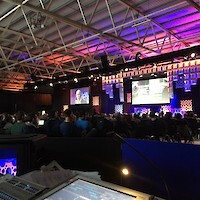 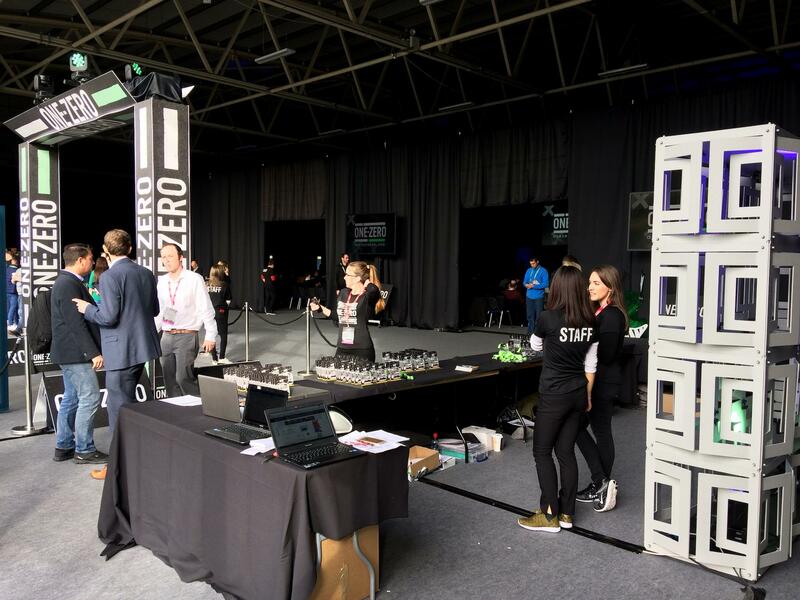 The brief was to design, direct and produce a TV quality event for 750 attendees at the SPORTS & TECH 2016 in RDS Hall 2. 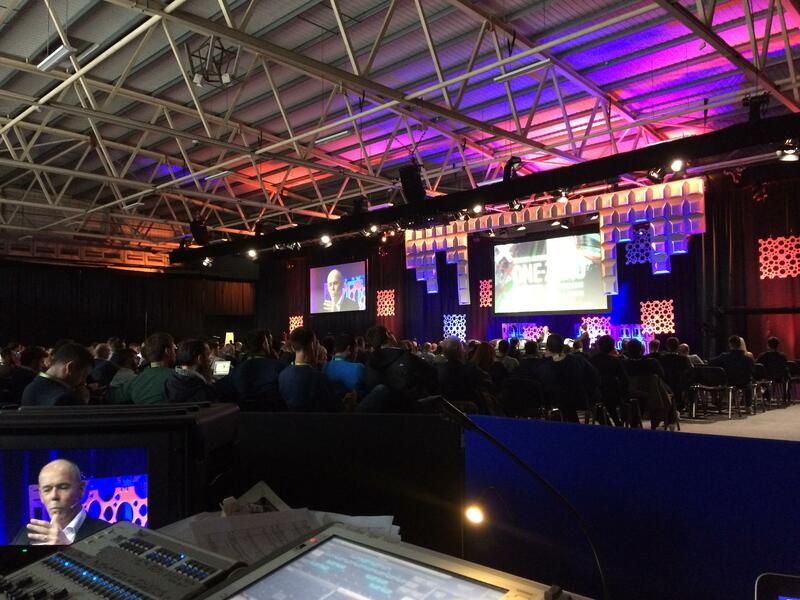 Our objective was to help the client to Engage, Entertain and Educate their guests. 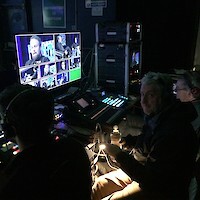 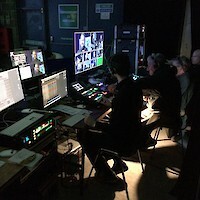 Weebox created a Green Room, TV-style gallery, controlled and directed the show. 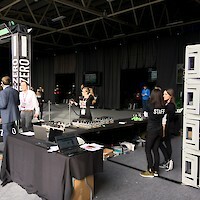 Quality assurance was maintained at all stages of the design process, by having John Colville overseeing the production process and Kris Berzins as the technical and creative consultant. 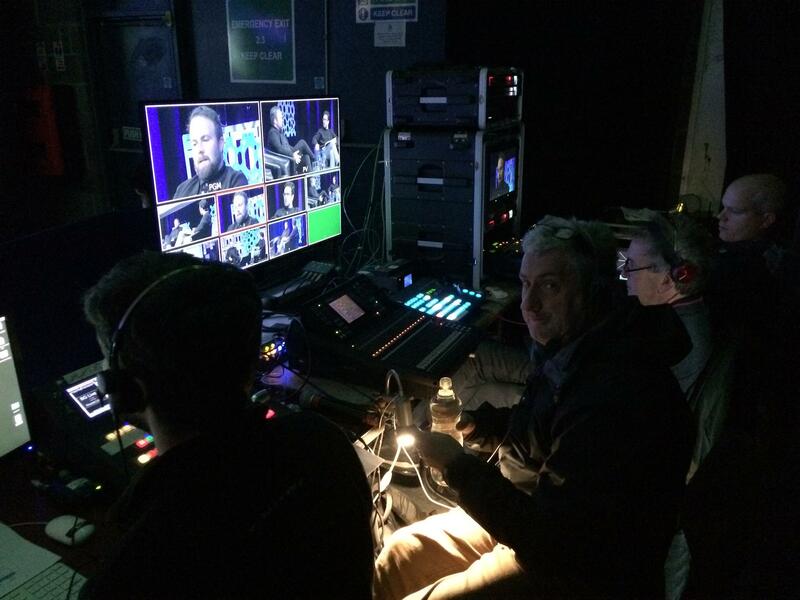 Got an awards show idea you would like to discuss?